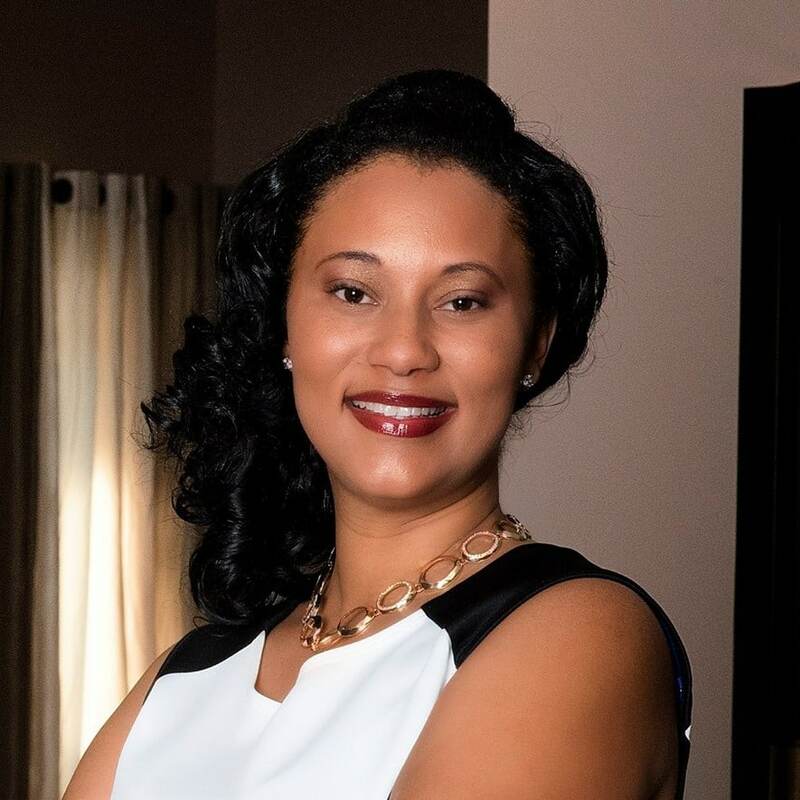 Venue Owner and Executive Event Planner, LaShana Chaisson Douville, a native of New Orleans, Louisiana is a Gold Star Military spouse. She has a Bachelor of Social Work and Criminal Justice from the University of West Florida. However, she has always had a creative passion for hosting and coordinating events for her close friends and relatives such as weddings, showers, and parties. After losing her husband of 14 years in 2011 to the War in Afghanistan, she decided to beat the odds and turned tragedy into triumph. She stepped out on faith, followed her heart and The Event Room was born. Although she has been a resident of Fort Walton Beach for over a decade, her ambition is to bring a bit of the New Orleans flare and traditions such as the infamous “Second Line” to the area. She loves her crawfish, jambalaya, and gumbo but she also adores the white sand and beautiful beaches of The Emerald Coast and has a passion for hospitality and service. You can find her helping out clients and giving them advice on décor ideas. LaShana takes pride in her work and treats every event as though it is her own. LaShana's true inspiration comes from her Louisiana upbringing and the culture and diversity of her hometown and she is naturally a people person. Her warm and enthusiastic personality makes it easy for her to identify with her clients. When she is not busy planning fabulous events, you can find her spending time with her family. She loves shopping, catching up on a good book and movie or relaxing on the beach, all the while keeping a committed daily walk in her faith. In May of 2015 LaShana and her children were featured on The Steve Harvey Talk Show. LaShana was nominated for the Mom of The Year award. On The Steve Harvey Talk Show, LaShana spoke briefly about Women of Warriors, a non-profit organization which she is heading and dedicating her efforts and time to honoring the women who stand behind the men who have made the ultimate sacrifice while serving in the military.